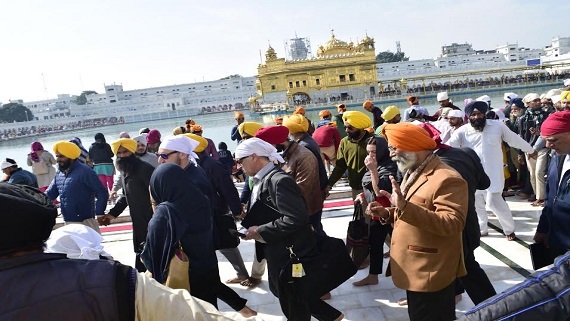 Amritsar Sahib: In order to chalk out detailed schedule of the impeding visit of the Canadian Prime Minister Justin Trudeau to Darbar Sahib complex, a 12 member high level government delegation including Canada’s high commissioner to India paid a visit to the Darbar Sahib in Amritsar on Thursday. Canadian delegation at the Darbar Sahib in Amritsar on Thursday. 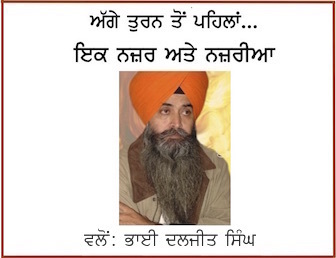 Public relations in-charge of Darbar Sahib Jaswinder Singh Jassi, SGPC general secretary Roop Singh and Manager of Darbar Sahib complex Sulakhan Singh also accompanied the delegation. The 12 member delegation also went to Shri Guru Ram Dass langar hall. 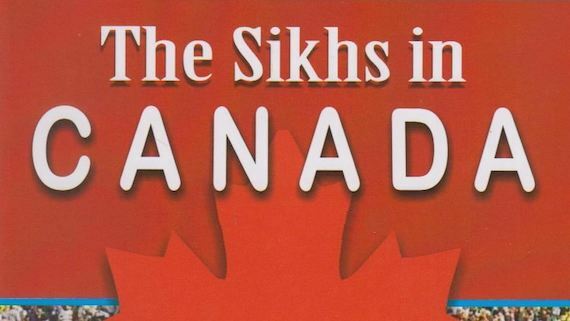 The Canadian Prime Minister will visit the Darbar Sahib on February 21. On January 22, Trudeau announced that he will travel to India for a state visit from February 17 to 23. The visit, which includes stops in Agra, Amritsar, Ahmedabad, Mumbai and New Delhi, during his visit Justin Trudeau is expected to interact with Indian leaders in government and business, promote empowerment of women and girls, and strengthen Canada and India’s economic ties.